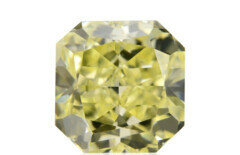 I recognize owners of coloured diamonds already at the door. 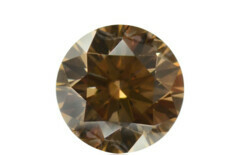 They have passion in their eyes and love the stories that the jewels stored in their jewellery boxes can tell. 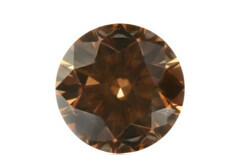 Stories, thanks to which the value of the gems goes up every day. 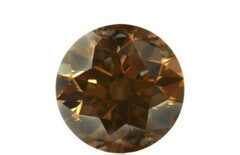 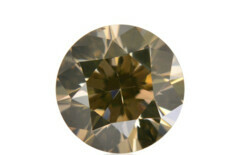 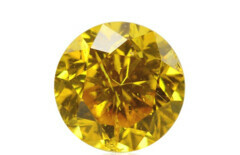 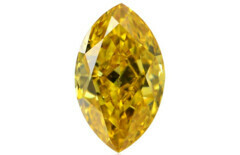 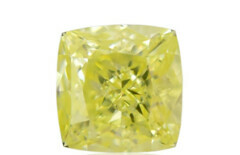 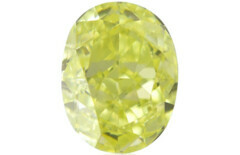 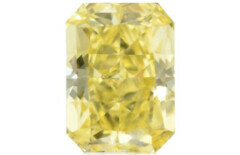 Natural coloured diamonds are traditional profitable investments.